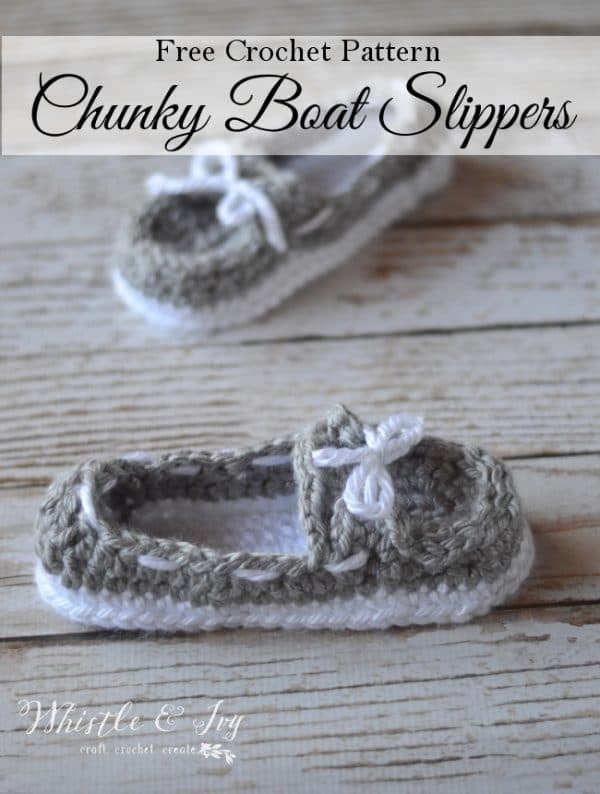 These cozy chunky boat slippers work up fast with chunky yarn and are so comfortable! 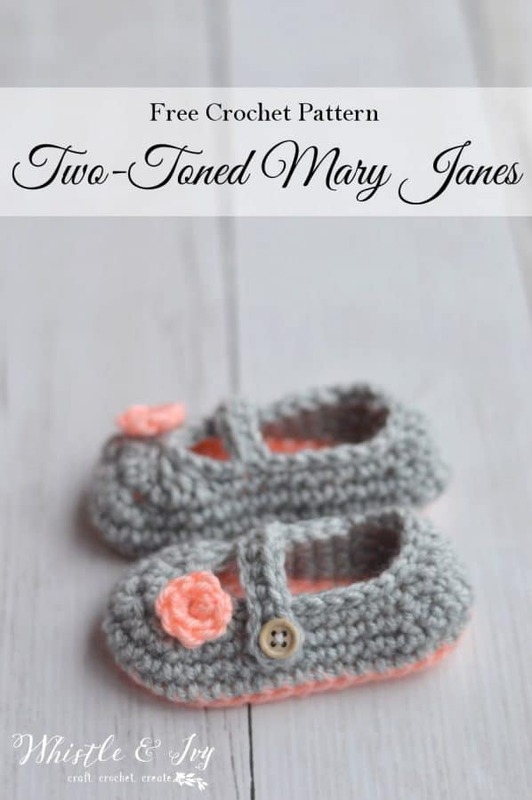 They feature a fun boat shoe style. This post contains affiliate links (I make a small commission if you make a purchase). THANKS for supporting Whistle and Ivy! This post contains affiliate links(click here for more info), which means I earn a small commission should you make a purchase. Thanks for supporting Whistle and Ivy! Happy Saturday everyone! Today’s pattern has been a long-time coming. 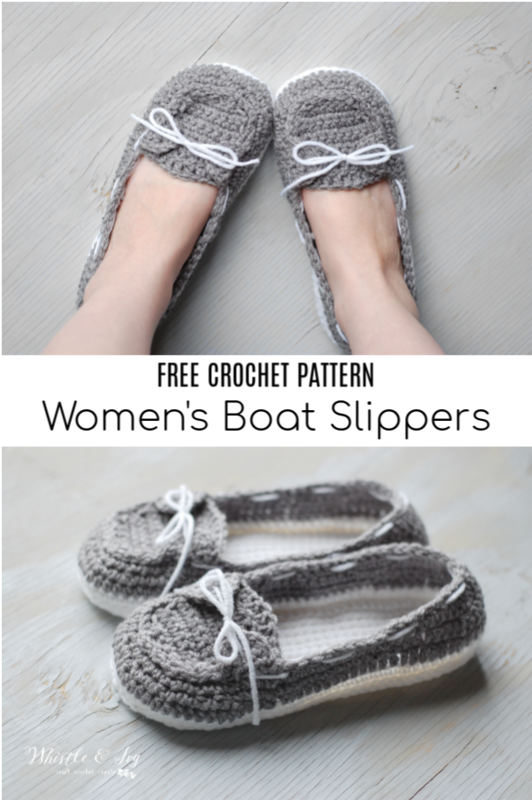 I have been working on this Baby Boardwalk Slip-Ons crochet pattern here and there for over a year. 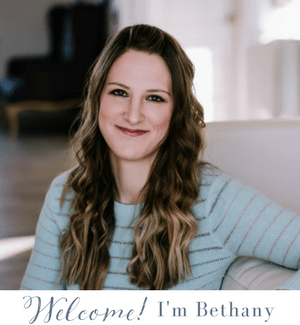 I am terrible with time management, and other things always seemed more important. With some encouragement from my extremely supportive husband, (and some tremendous help from my awesome pattern testers!) 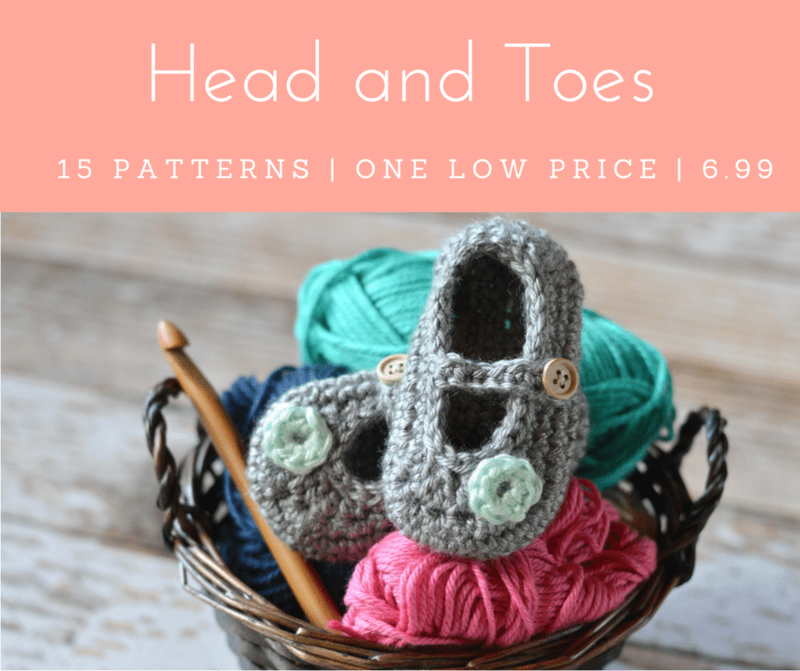 I was able to meet a goal and get the pattern finished this month. It has definitely been a labor of love, and I am pleased with how they turned out. 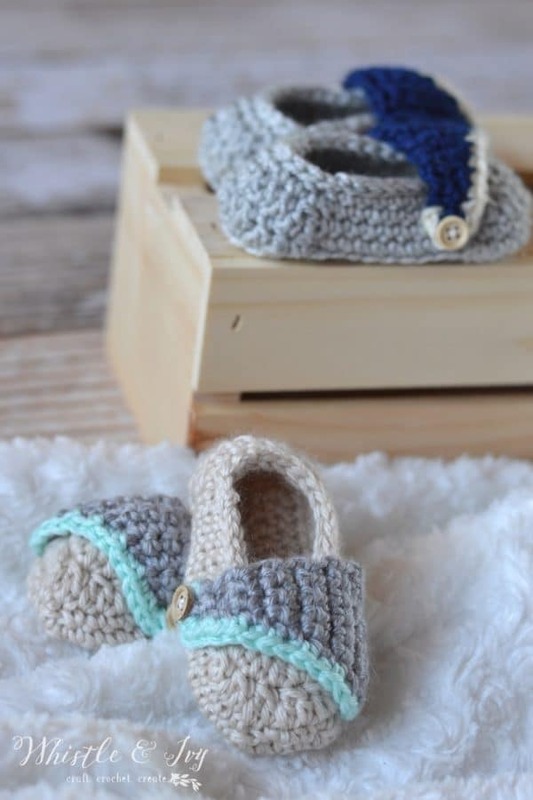 I really wanted to create a cute bootie pattern that could be used for boys and girls, and I think this one fits the bill. Sis wears hers all around, and I love how they look on her.